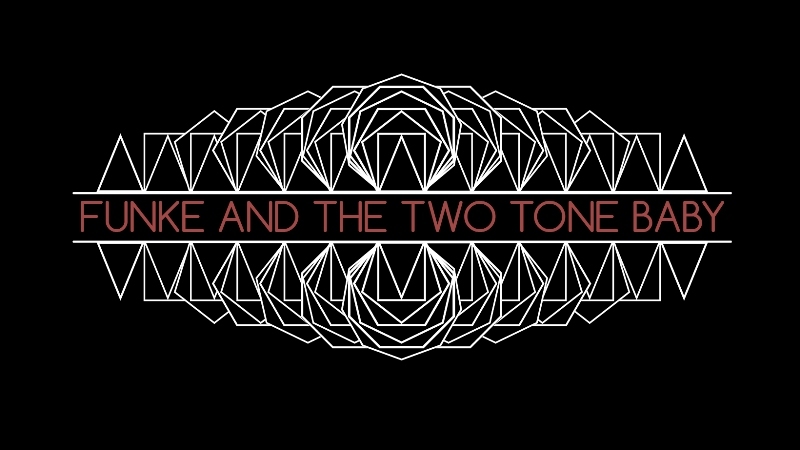 Some folksy punk rock is set to come to Cluny on Thursday 19th April as Funke & The Two Tone Baby arrives with music from third studio album Denizen. With a raw blend of blues-crossed-punk honesty with vivacious electronic beats, there are lots of sneaky little dance grooves underneath to give something unique and with an unflinchingly heart-on-sleeve openness. A blend of tradition and technology sets this up for an interesting live show, for which the Cluny should prove a splendidly ideal venue. Funke & The Two Tone Baby play Cluny, Newcastle on Thursday 19th April.